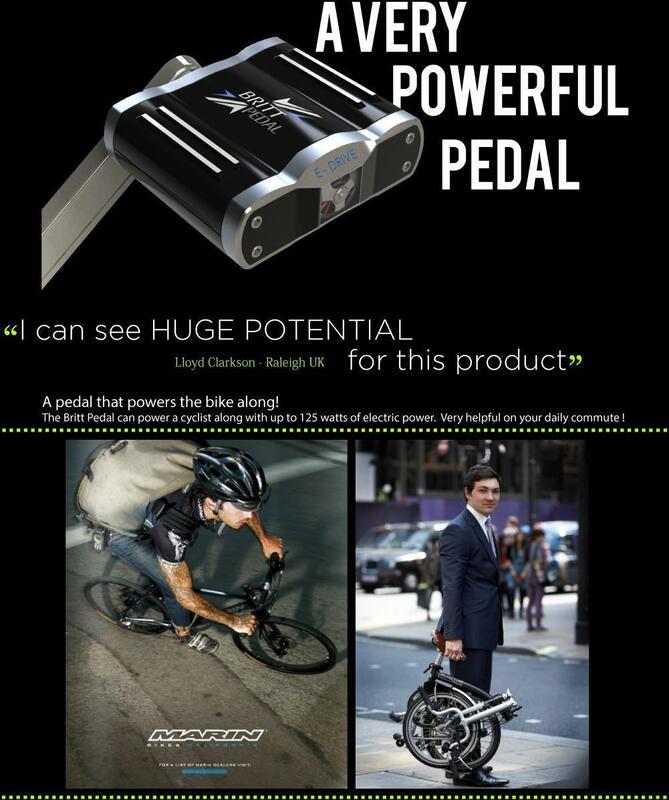 A pedal that powers the bike along! 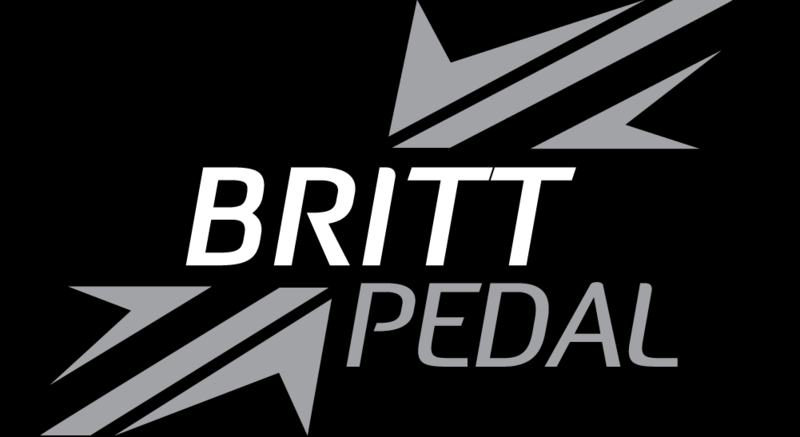 The Britt Pedal can power a cyclist along with up to 125 watts of electric power Very helpful on your daily commute! D&P were approached by Stephen Britt, an inventor from Brighton. His product was in its early stages, and it had already gained widespread attention, having been featured on both television and in print articles. 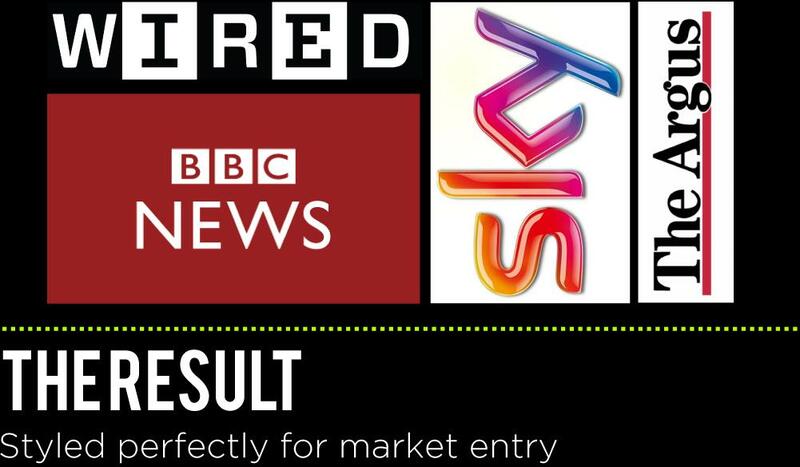 The product was already good, but in the run up to the pedal being shown on SKY PICK’s ‘Make me a Millionaire Inventor’, D&P were given the task of making it great, aesthetically gorgeous and ready to be plucked by investors. Through D&P’s input, the potential for the product has been significantly amplified. The tailored design process, focused on the specific target market of cycling commuters, created an end product which is styled perfectly for market entry. We took the project on as a fresh invention, and coupled with the keen eye of Stephen Britt, the end product is now making waves in the cycling accessories arena. This is part of what makes working with D&P different to working with some other design companies.Where others simply solve a problem, we sweat to know your customer inside and out, so that what we produce is on point and received with open arms in the market place. 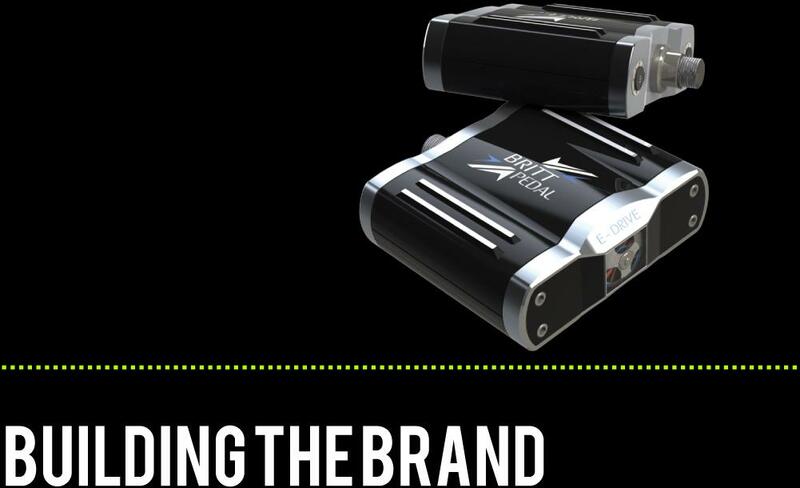 As well as creating a highly relevant aesthetic design for the pedal, we also worked with our partners to create really strong branding.